RARE FIND! 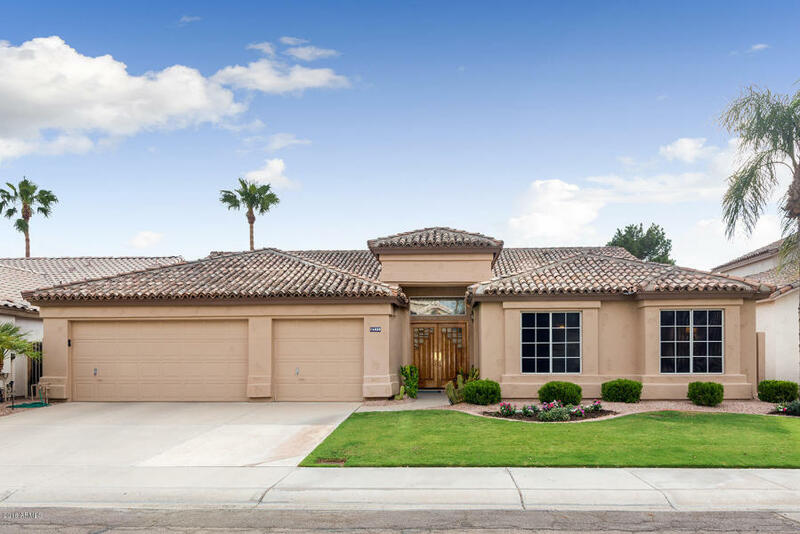 Meticulously cared for single level home; 4 bedrooms, 2.5 bathrooms with THREE CAR GARAGE; backs to a PLUSH GREEN BELT in highly desirable Harbor Island! 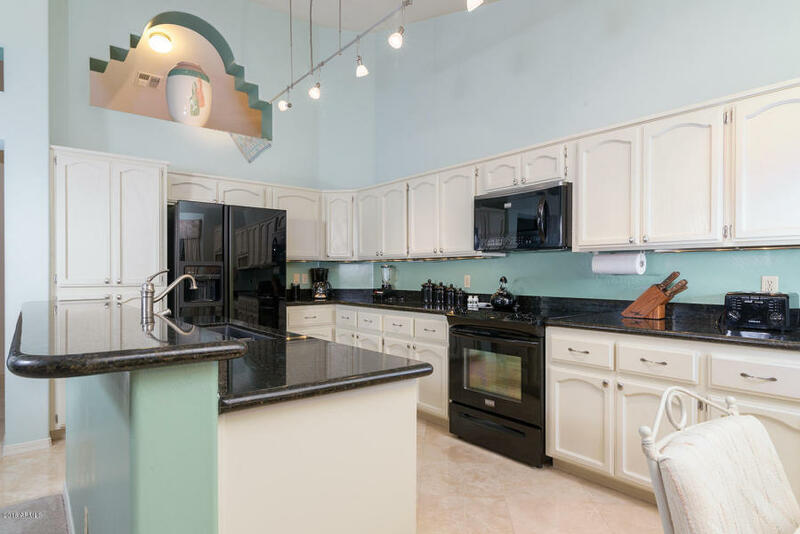 Kitchen boasts granite slab counter tops, custom painted cabinetry with brushed nickel hardware, Blanco double sink, trendy lighting, island/breakfast bar and eat-in kitchen nook. Open kitchen-family room floor plan. 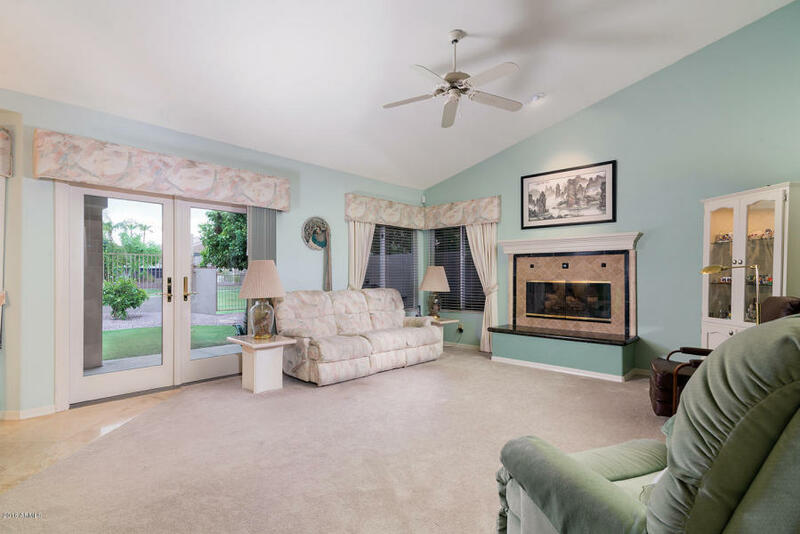 Gas fireplace in spacious family room. Soaring vaulted ceilings! Wide-open feel from the back yard to the sprawling, well-manicured green belt! 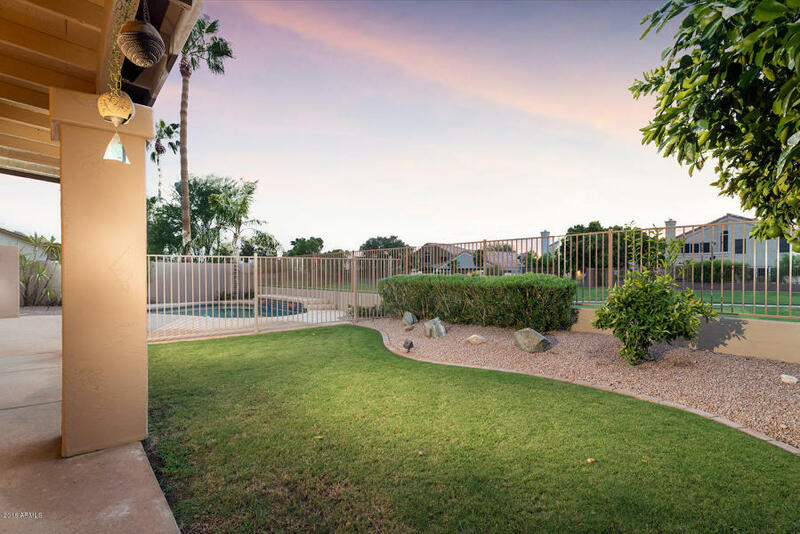 Enjoy relaxing sunsets from the back patio! Call me for more details on this gorgeous home!